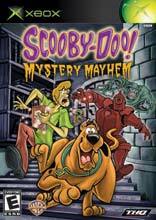 Scooby and the Gang are back in an all-new adventure! Join your favorite slackers as they try and solve a mystery of super natural proportions. The gang starts out on a routine case in the search of g..